You may not have known this, but Moonlight, the semi-autobiographical 2017 Academy Award winning film about a gay black man growing up in the Miami slums during the 1980s, was actually adapted from openly gay playwright Tarell Alvin McCraney’s unpublished play In Moonlight Black Boys Look Blue. McCraney adapted his play with the film’s director (and won the Oscar for Best Adapted Screenplay in the process) and now the playwright’s new work, a play called Choir Boy, will premiere on Broadway during the 2018-19 season at the Manhattan Theatre Club. According to Variety, Choir Boy follows Pharus Jonathan Young, an effeminate student chosen to lead the choir at the 50th anniversary graduation ceremonies of his all-male, all-African-American prep school. Chosen for his talent and potential leadership skills, Young’s flamboyant mannerisms get him shunned by the choir’s other mostly straight members and draw the venom of his envious rival, Bobby Marrow, who launches a bitter campaign against him. 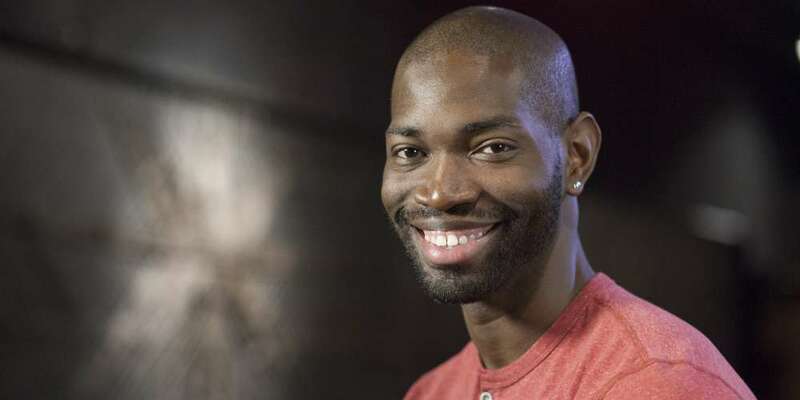 The play raises questions about creativity and gay identity in a black community, the transformative power of age old gospel music in a contemporary context and how educational institutions empower and restrain young, ambitious minds. The play will begin performances at the Manhattan Theatre Club on Dec. 27, 2018, nearly a month ahead of it’s official opening night on Jan. 22, 2019. NewNowNext mentions that McCraney “has also signed on to write Cyrano the Moor, a live-action Disney musical” based on the 1897 romantic stage drama Cyrano de Bergerac. He has also been hired to create a new yet-to-be-named coming-of-age drama series for the Oprah Winfrey Network (OWN) about a poor, black 14-year-old prodigy living in the projects of South Florida near the end of Barack Obama’s U.S. presidency who is haunted by the death of his closest friend and must choose between staying on the streets where he was raised or pursuing a higher education. 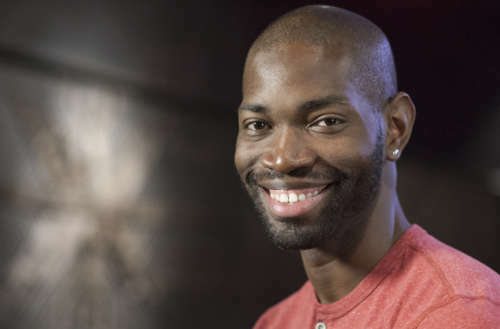 Tarell Alvin McCraney currently serves as the chair of the playwriting department at the Yale School of Drama.